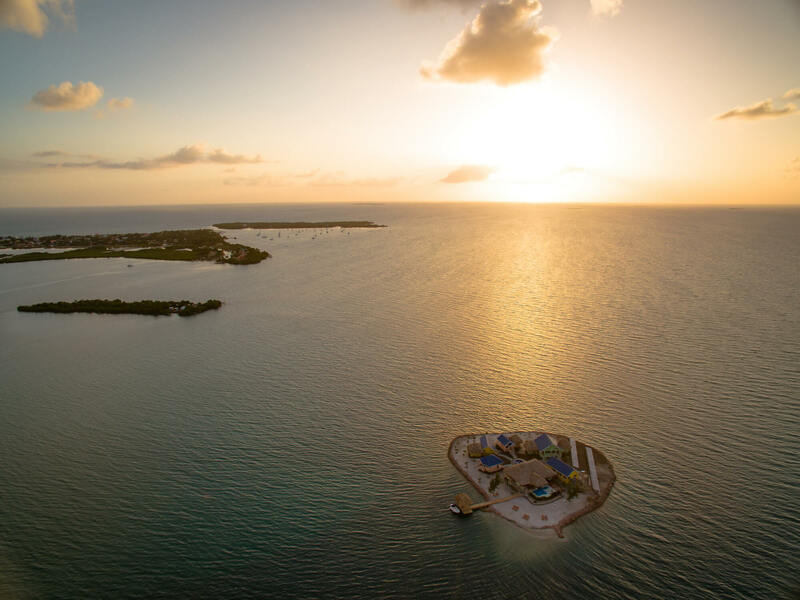 Little Harvest Caye, a recent island development by American Real Estate Investments Belize, is featured in Kiplinger's Personal Finance Magazine. The development offers private island luxury at a fraction of the cost. 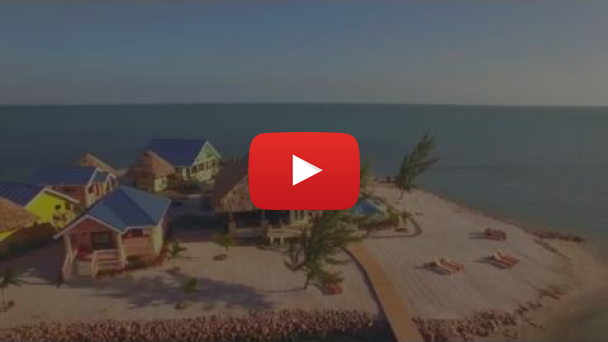 Little Harvest Caye, one of the most celebrated projects from American Real Estate Investments Belize, graces yet another top luxury destination list. Completed in January 2016, the private island drew the attention of a national publication, Kiplinger’s Personal Finance Magazine, for its luxurious amenities and surprisingly low rental rates. In their article, Kiplinger’s profiled several exotic destinations with surprisingly low price tags for rent. “Renting a castle or private island for family or friends’ reunion is more affordable than you might think,” Kiplinger’s states. The magazine describes a castle in northern France offered at $1,066 per night or an adventurous luxury houseboat in India for $64 per night. 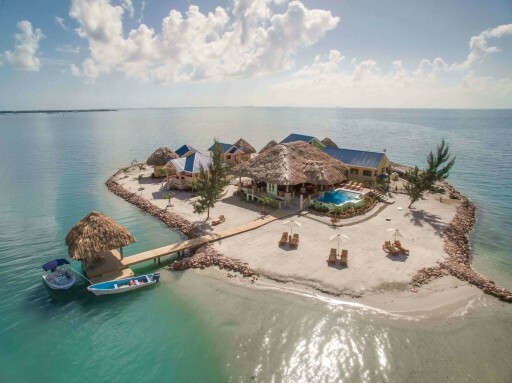 Little Harvest Caye, the feature property of the article, is a 1.5-acre private island off the coast of Placencia, Belize. The island has a full-time staff to cook and clean for guests, a private boat to get to/from town, and access to some of the most beautiful sights in the Caribbean — the ultimate in privacy for $1,500 per night. Luxury and affordability don’t normally go together, but that is the nature of southern Belize right now. The region is becoming the go-to destination for real estate investors and vacationers alike. Little Harvest Caye is a uniquely designed private island compound purposefully laid out to take advantage of the amazing views of both the Caribbean Sea and the Mayan Mountain. The island sleeps up to 14 people in five private suites and offers all the amenities that guests could need. 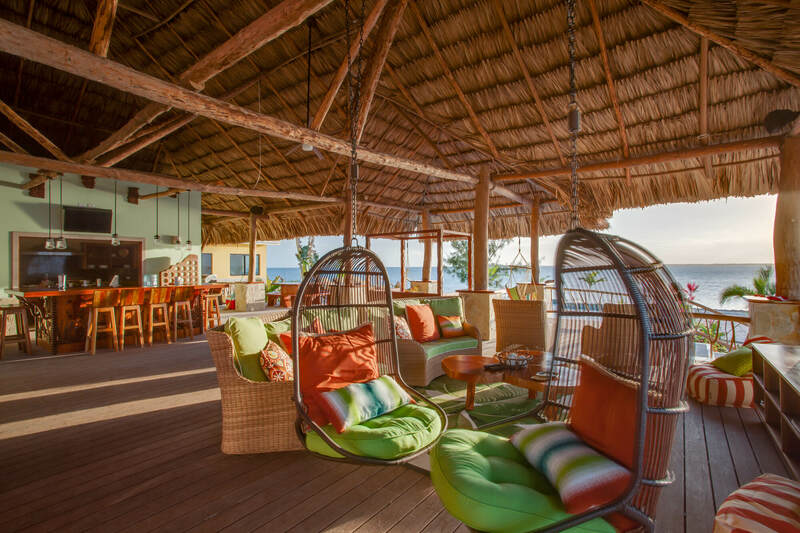 The island is centered around the open-air living area, a thatched palapa where guests can relax, swim, eat, and enjoy the panoramic views. 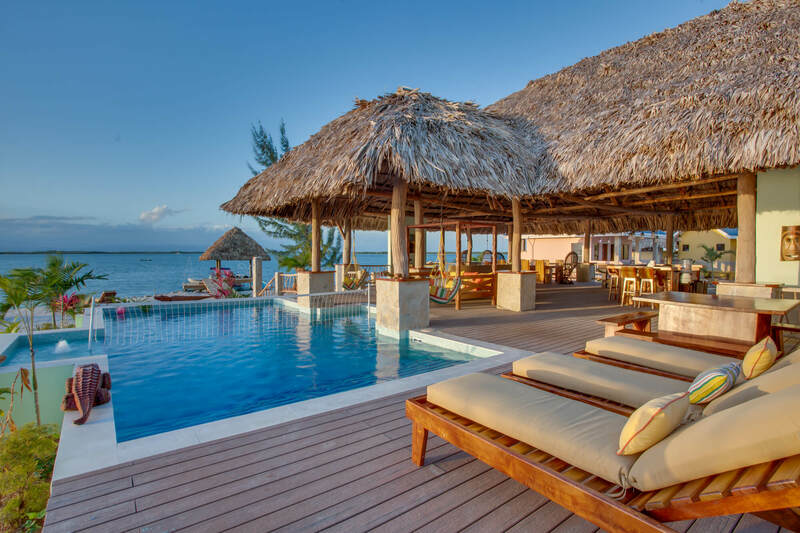 Little Harvest Caye was previously featured on the HGTV show "Island Hunters," where investors search for the perfect island paradise. The island is just one of the properties developed by American Real Estate Investors Belize as part of their fractional ownership model. Fractional ownership offers investors the chance to own a share of a luxury villa or private island, with a full-time staff, vehicle, and boat, without the hassle and cost of traditional second home ownership. Fractional owners have access to the property at least five weeks every year, which they can choose to use for vacation or to rent out for investment revenue. To learn more about new investment opportunities from American Real Estate Investment Belize, visit their website today.